Millionaires Bogota – Feel Like a Millionaire! We offer a wide variety of the latest in Slots and Tables attractions to keep you entertained throughout your visit to our beautiful gem situated in Bogotá, Colombia. Millionaires Casino Bogotá has been in operation since October 2015 and is becoming ever so popular with a wide variety of local and international visitors alike. We pride ourselves in providing our customers with only the best service and a gaming experience unmatched by any in this world of possibilities in the heart of Bogotá. Millionaires Casino Bogotá is managed by Millionaires Gaming Solutions Inc. and is located in the upmarket area of La Carolina in Bogotá, the capital of Colombia. 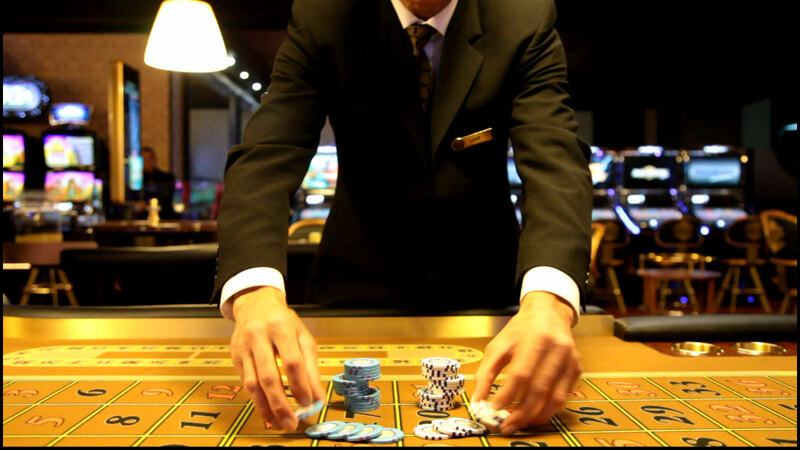 The casino occupies the ground floor of the Sonesta Hotel opposite Bogota’s premier shopping centre, Unicentro. Millionaires Casino Bogotá has been in operation since October 2015. Our stylish casino operates with an online accounting system and features 160 state-of-the-art slots, various table games and the latest technology on Touch Bet Roulette. We offer a delicious buffet to all our patrons and we have an intimate gourmet restaurant and cocktail bar frequented by hotel guests and locals alike. Our restaurant is known for its mouthwatering selection of dishes and our bar serves a range of exotic cocktails created by our award-winning barman. Millionaires Casino creates the perfect entertainment experience to ensure that each guest truly ‘feel like a millionaire‘. Operating hours are from 09:00 to 04:00 – 7 days a week. Millionaires Casino in Bogotá is famous for its exquisite décor, exceptional service and has the latest gaming technology on the market. With 160 Slot machines and 10 Tables, the exclusive casino is synonymous with that of any high end Privé in the country if not the continent. Please click on the image below to get more information on how to play your favorite slots or tables games.